In my case, this appears to be caused by having both timedatectl and ntpdate installed. Since ntpdate is depreciated, I decided to uninstall it and fix the issues with timedatectl. Run the following commands to stop the NTP service, update the time, and restart the service. The -gq tells the ntp daemon to correct the time regardless of the offset (g) and exit immediately (q). In my case, the ntp service wasn’t even running because of a conflict with the previously installed ntpdate. 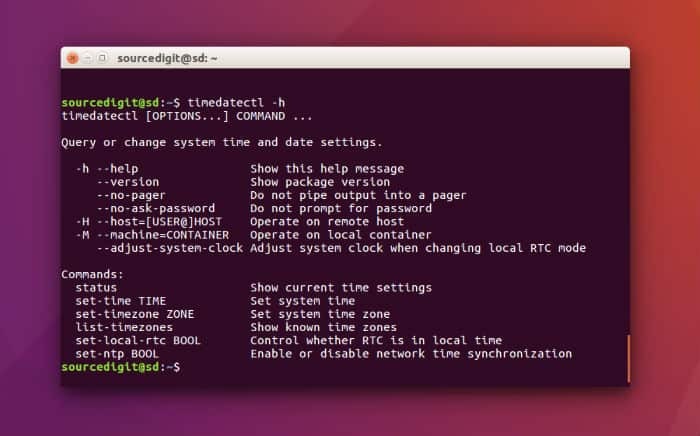 Run the following command to tell timedatectl to use NTP network-based time synchronization. If “sudo service ntp stop” shows “ntp: unrecognized service” you would need to install ntp: “sudo apt-get install ntp” then try to stop the service again (the install will automatically start the service).